Home » How to pack for a move in one day? Packing is one of the most tiring things about moving. Especially if you have a little time on your hands. If you have to pack for a move in one day, you will have to have some great organizing skills. Packing in the time-crunch will require some serious planning. It is a hard task that can be very overwhelming, but you can do it. Of course, the easiest way will be to use the packing service of the moving company. If for any reason you decide to do it yourself, there are some tricks and tips that can help you to pack your home like a pro. The most important thing is not to allow yourself to be overwhelmed by the massive task that you have upon you. If you are stressing and panicking about the packing, you won’t get anything done. To pack for a move in one day is a challenging task, but not impossible. Get enough sleep, stay hydrated, and drink some coffee or energy drink that will help you concentrate. If you think positive, organize well and follow the packing plan, you will be done in no time. If this process is too much for you, then seriously consider requesting a packing service from your moving company. Your health is the biggest reason to hire professional packers. It is an additional cost, but keeping your mind at ease is worth it. If the pressure to pack for a move in one day is too much for you, consider hiring professional packers. When you have to pack for a move in one day, you know that that day will be very chaotic. That is why you need to make an inventory list of the items that you are moving. Go through your things and write down everything that you need to pack. Make it in a form of the checklist. Put the priority items on the beginning of the list. This will make you more organized and the packing process will go much faster. Checking out the things from the list that you’ve packed will make you stay motivated and focused, which is very important when you are moving in a hurry. When people relocating, they usually notice that there is a lot of stuff in their home that they don’t need. The more things that you are bringing, the more complicated and costly the moving and packing process will be. That is why you need to say goodbye to the things that you don’t need. Go through your home, make a list of your inventory, and mark the items that you don’t want to move. Make a list of things that you are donating, of the stuff that you can sell, and the ones you are throwing away. A garage sale is a great way to get rid of the things that you don’t want to relocate. It is also a good way to earn some extra cash. When you are moving every penny counts. When you have to pack for a move in one day it can really be a blessing in disguise. 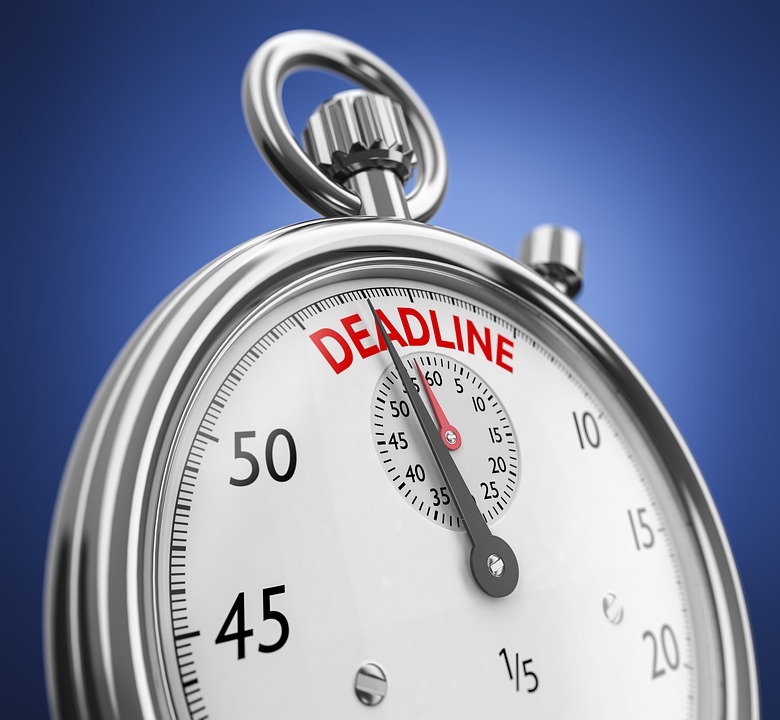 The strict deadline will make you more decisive about what things you will move. 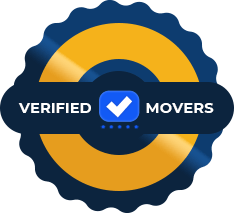 Selecting what things do you really need to move is very important when you are moving in the hurry, and especially if you are downsizing from a house to an apartment. Before the packing day comes, you need to have proper packing supplies. It will be wise to make a list of all the things that you need to purchase. 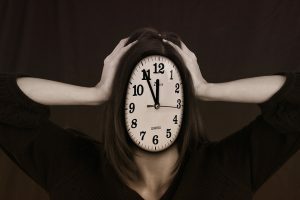 That way you won’t lose more of your precious time running to the store to get something that you’ve forgotten to buy. Boxes of various sizes – small boxes, medium boxes, large boxes, extra large boxes, divided boxes. You will need all of them for different items. Various type of tape – Be sure to buy: duct tape, masking tape for labeling, shipping tape, tape dispensers. Sticker labels – If you aren’t using masking tape, the sticker labels are a necessity. You will also need permanent markers for labeling. 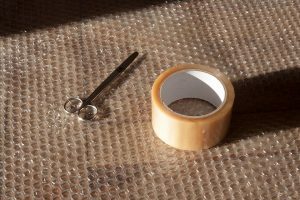 Protective packing material: bubble wrappings, packing paper, moving blankets, packaging foam, foam peanuts for very sensitive objects, felt pads for protecting floors. Bungee cords, rope, tie-downs, and twine – this is necessary for keeping boxes and furniture in place. Once you have all the supplies that you need for actual packing, gather them around in one easily accessible spot. That way, you will easily find the packaging material that you need. Don’t go shopping for packing supplies without the checklist. Once the packing day arrives, the best strategy will be to pack one room at the time. If you are packing the items by their purpose and similarity, they will be scattered all around the house. You will spend a lot of time and energy running from a room to a room. The room that has most stuff is the one you should attack first. Focus on packing everything from that room, and then go to the next one. Label every box of items with the name of the room that is coming from. This way, you will easily pack, but also unpack your belongings upon their arrival. When you conquer the most demanding room, you will have more motivation to tackle rooms with fewer items. Packing your clothes seems like the easiest task. Still, you have to be careful with sensitive materials that can be damaged in the packing process. There are some tricks when you are packing clothes when you are moving in the hurry. 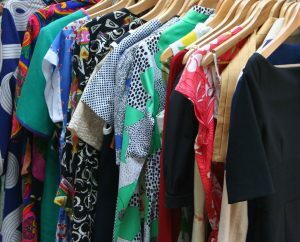 Leave it in the wardrobe – If you don’t have a lot of clothes and it is light enough, you can move it with the wardrobe. This will save you a lot of time and energy, but it will make your dresser heavier. Pack it with hangers – Leaving your clothes on the hangers will save you abundant of time. Just take them out from the dresser and put it in the box. Easy and much less time-consuming. Wrap your breakables into your clothes – When you use your clothes as a wrap for the things that can break, you are saving time, space and the amount of packing material. Packing clothes with hangers will save you a lot of time.